Went to 40 sales today, bought most of our stuff at one place. The top-most entry was purchased at roughly 10AM from a yardsale that was more like a store. 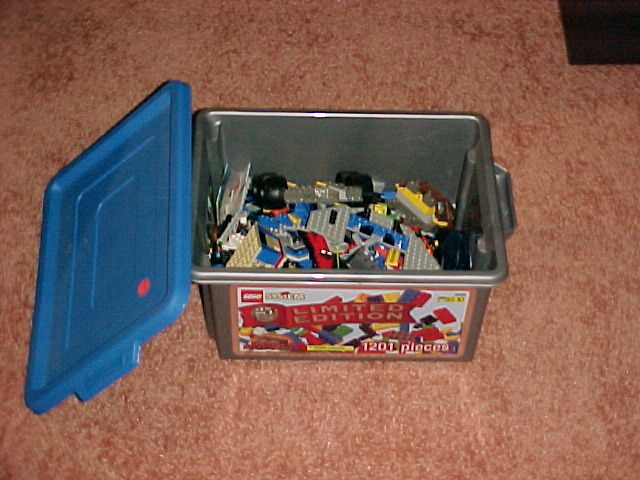 I would have to guess that this lady was once an eBay seller, because she had tons of new Lego sets and tons of toys, all at pretty high prices ($20 for an open Lego set). 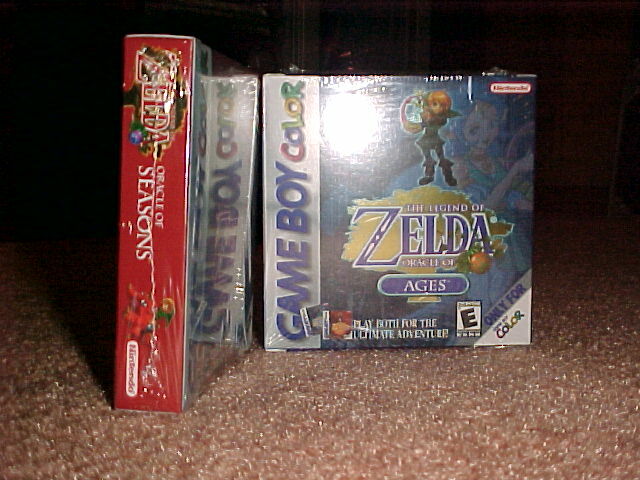 I don't think she knew the value of the GB stuff (she was originally asking $10 appiece for the GBA games, and $15 each for the Zelda games, no price on the guide). She also had a sealed M+L Superstar Saga marked $15, and while I don't own it, I just left it (we were already buying enough as it is). 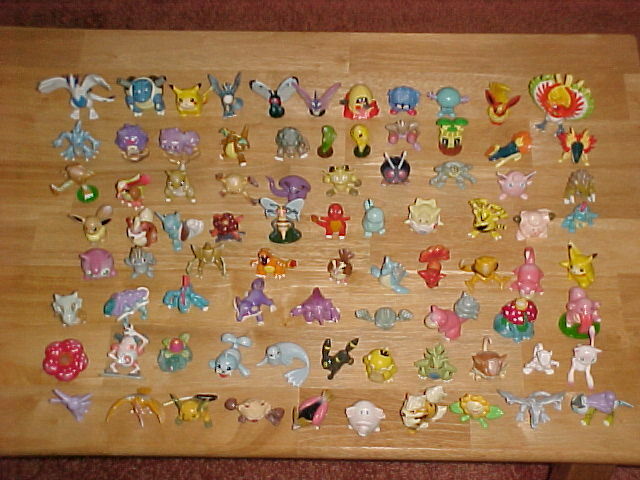 The breakdown is pretty much $35 for all the game stuff, $5 for the Legos, and $2 for all of the Pokemon. Passed up a lot of stuff today. Some lady was selling an N64 + ~15 games, $15 for the system and $2 each for the games. I offered her $2 for Pokemon Stadium and Pokemon Puzzle league, but she wouldn't budge because "those are the prices that my son wants". This was at 11:45, and this particular sale was ending at noon. So she doesn't get our money! Also saw 4 NES games marked at $1 each, talked her down to $2 for all 4 but decided against it (TMNT with an unremovable tag on the sticker, Operation Wolf, and the 2 R.O.B. games). Earlier in the day I saw a complete Resident Evil: Directors Cut GH for $1, but it's not anything I needed (already have RE for PC and GCN, so I'd never play it). 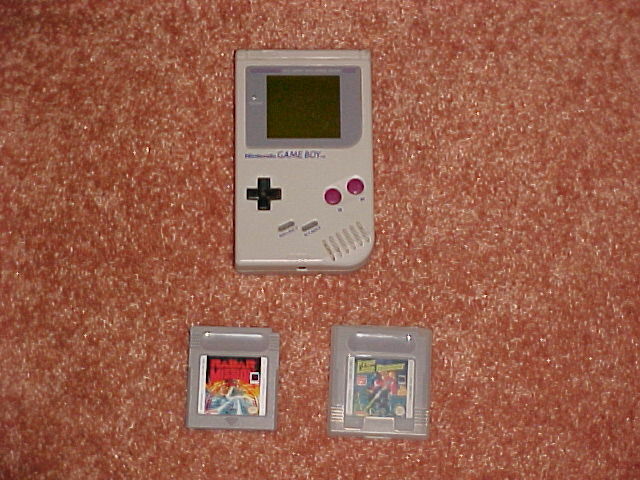 Kinda wish I bought the NES games + Pokemon Puzzle League now, but eh, there's always next week. 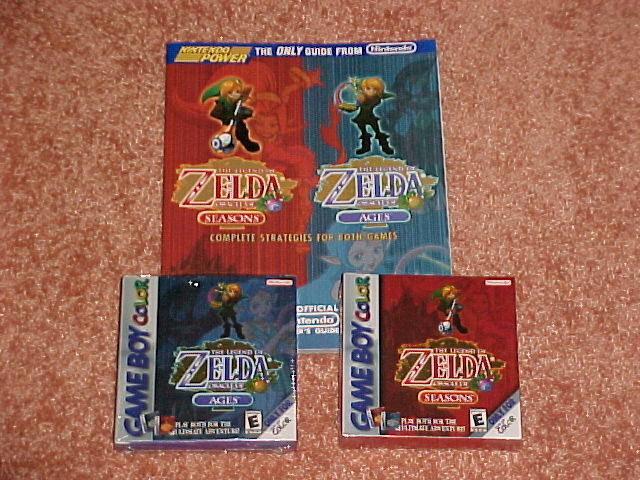 Tempted to eBay the Zelda stuff, but my collector side won't let me. 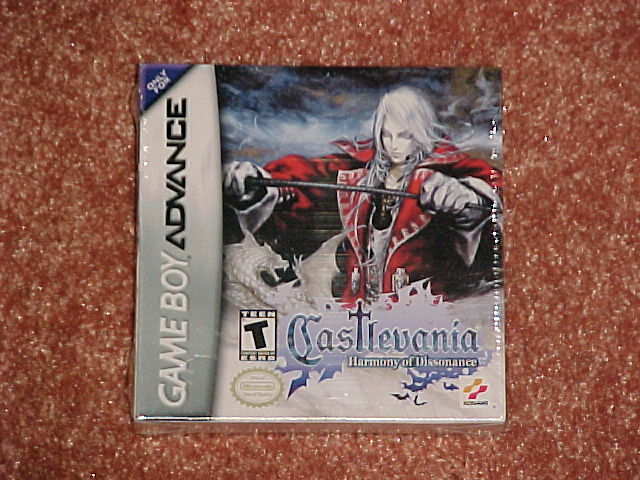 The only GBA Castlevania that I was missing was HOD, so I'm opening and keeping that. 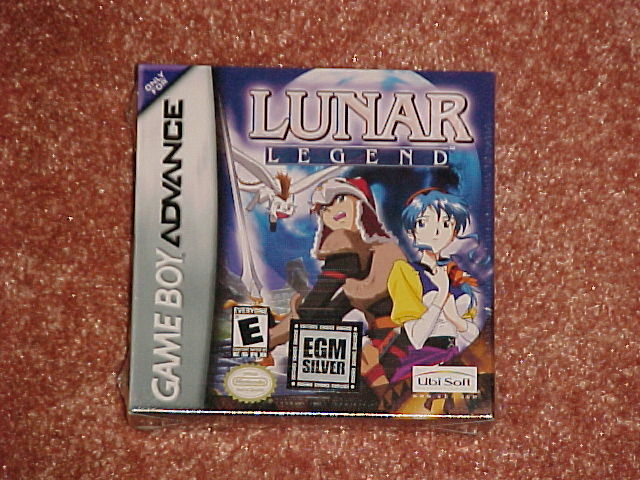 I thought "what the hell" on Lunar, so I'll open that up. The Zeldas are staying sealed for eternity. 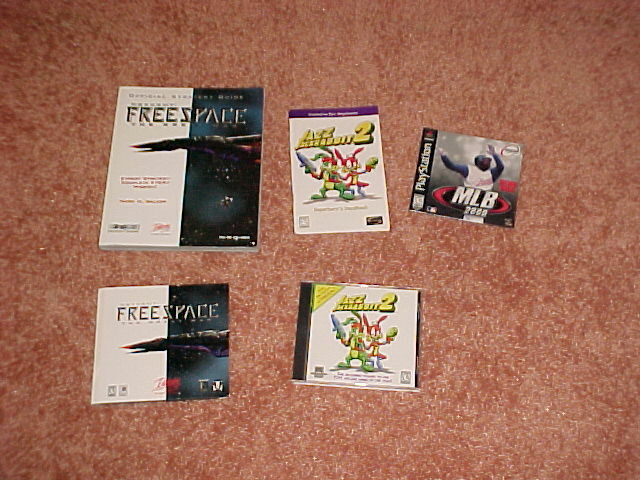 I'll probably end up throwing away most of the free stuff (can't play em anyway). Not a bad day. It feels weird to see so many games and pass them up, but you just have to keep telling yourself that they weren't at prices you were willing to pay. Ah well, I can't complain after the Zelda haul. Good luck fellow bargain hunters!